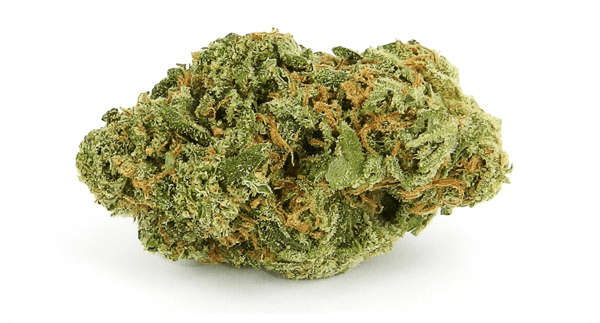 CANNABIS CULTURE – The beer´s name is cheeky and daring: “Durban Poison.” This heralds South Africa´s first Cannabis beer after marijuana use was legalized in Africa´s richest country. Now, there are daring ambitions to shift South Africa´s largely young drinkers away from intoxicating, unregulated traditional wheat beers towards less “harmful” cannabis beer alternatives in a country with staggering rates of alcohol abuse. 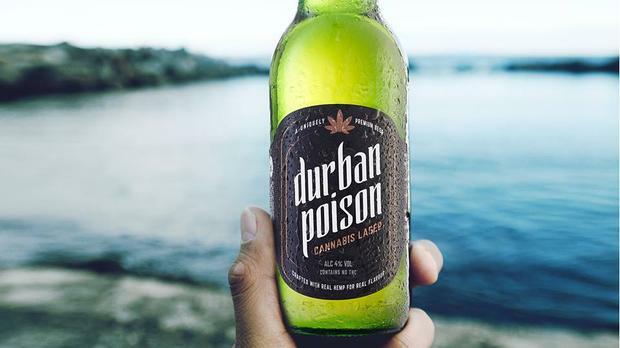 Durban Poison is a cannabis-based lager launched by one Poison City Brewing, a startup in Durban, South Africa´s third biggest city. However terrifying the name might sound – the lager is tame and soft, claims its brewers. 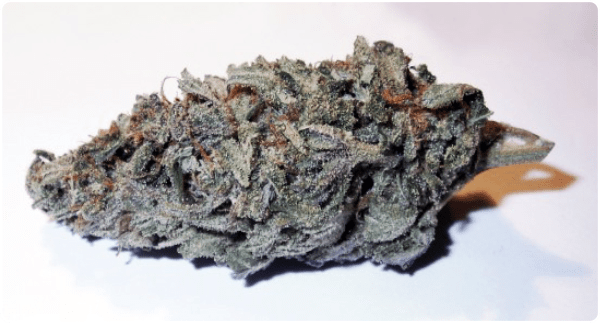 A brief note: on 18 September South Africa´s Supreme Court declared the use of cannabis legal as longs it is used privately – and wrote that adults are allowed to grow the plant on their properties. 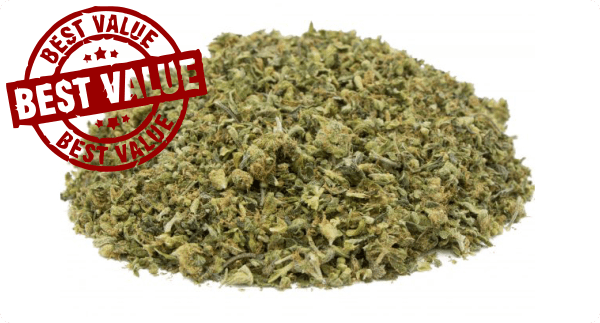 Global brewing giants have not wasted time and are increasingly link up with marijuana producers in Africa´s richest economy. 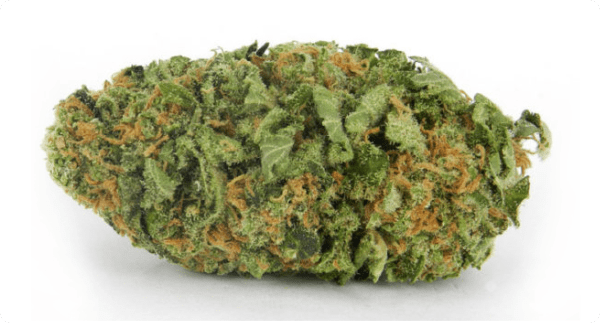 Durban Poison cannabis strain is a landrace Sativa variety from South Africa, known globally for its spicy/sweet anise-like smell, taste and its clear-headed cerebral effect. 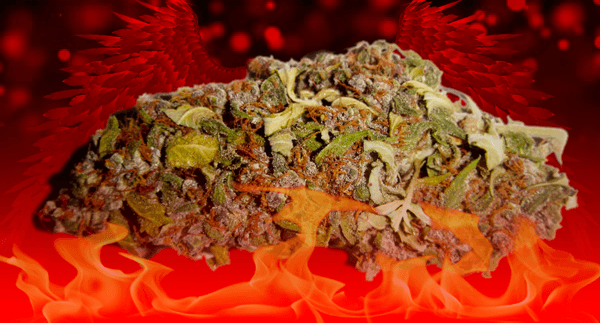 Durban Poison is known for possessing a very distinct blend of sweet and spicy smells. Fennel/anise, orange, lemon, and a creamy sweetness are the most common descriptors says Graeme Bird. He and his business partner, Andre Schubert sees themselves as pioneers in creating this South African first ever Cannabis beers. “We are setting a precedent for other breweries in South Africa by being the first to experiment with this ingredient here. Most light beers sacrifice character and taste and can be quite ‘watery’, but the hemp seeds allow us to deliver a beer that is uniquely fuller on the tongue while still being light and refreshing,” Bird adds. So far, Durban Poison Cannabis Lager is available exclusively at select supermarkets and venues in South Africa. It aims to appeal to South Africa´s “young and trendy” and is punted as extra-ordinary, yet soft drinking beer which is below normal alcohol levels when it comes to intoxication. South Africa has also been its first hemp-infused gin, aptly named Mary Jane, courtesy of Monks, a craft gin maker in the Cape. 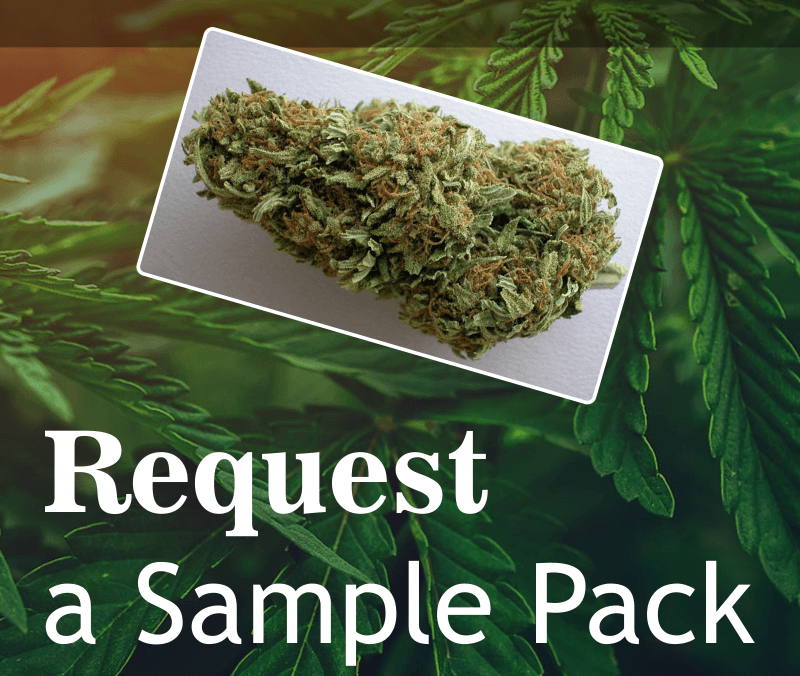 Durban Poison Brew cannabis experiment received funding from prominent local investors to start making and selling a lager containing cannabis, after the private use of the plant was legalized in the country. A giant stock exchange listed beverages corporation jumped to the bandwagon group Distell has agreed to distribute and market the cannabis-infused beer. Distell, which exports its famous Nederburg-brand wines and Klipdrift brandies as far as Canada and Australia but has no beers in its operations, reached a “distribution support” agreement with Poison City Brewing, says Graeme Bird, the Cannabis beer entrepreneur. Bird said a distribution partnership was necessary because demand for the brewer’s Durban Poison Cannabis Lager had “overwhelmingly exceeded capacity”. “The agreement would allow Poison City Brewing to meet demand for the beer through both formal and informal channels.” “Distell, as one of the leading liquor beverages companies in Africa, has a powerful route-to-market platform and will step change our consumer and market reach,” Bird said. In late October Distell reported that revenue in the first quarter of its 2019 financial year was flat because volumes were slightly lower. Nevertheless, the company’s shares have climbed 11% since the trading update. Bird points to Canada as his source of motivation. Often through partnerships, global beverages companies are dipping their toes into the burgeoning cannabis market, which received a major lift in October when Canada legalized the recreational use of the plant, he said. The world’s biggest brewer, AB InBev, said in October 2018 it was keeping a close eye on the cannabis market. “Recent trends in Canada and in certain US states toward legalization of recreational marijuana are an important not only for us as a Cannabis beer company but for society as a whole,” Bird said. In August Constellation Brands, which makes Corona beers in the US, invested another $4bn into Canadian marijuana company Canopy Growth, he pointed.